I had barely woken up this morning when I discovered that nearly all the fan blogs I follow had already posted an update about the trailer for the highly anticipated Frozen 2 before the sun had even come out. Either Disney is really good at building hype or most bloggers don't sleep. This movie has been teased since the last D23 Expo back in 2017, but the details were shrouded in mystery until today. A few images of Anna and Elsa's new look got leaked early, but today we were finally able to see where these leaked images came from. Wreck-It Ralph 2 played fun with the way Disney had been keeping this project under warps by teasing a preview of it after the credits and rickrolling the audience. The real teaser trailer pulls Frozen fans further down the rabbit hole of Arendelle by making us ask more questions than it actually answers. With its adrenaline-fueled score and lack of dialogue, it poses the question "What is Frozen 2 about?" See if you can figure it out below. 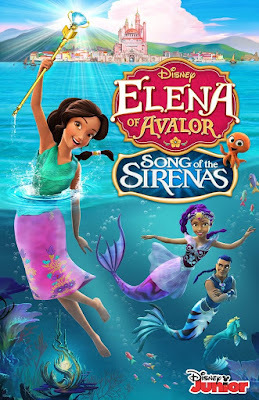 The trailer begins with a fiercely determined Elsa attempting to freeze a raging ocean in the middle of a violent storm. It looks like Elsa has become a hero who protects Arendelle from the elements instead of causing them like she did in the first movie with her eternal winter. In this case, perhaps Frozen 2 is about preventing the fair-weathered kingdom from getting flooded. The next series of clips is a shocking contrast filled with images of bright colors and golden autumn forests. This poses further speculation that Anna might have seasonal powers like her sister. Though this trailer does not confirm that, it hints that we will be seeing some fall magic to join forces with Elsa's winter powers. Other clips reveal Elsa fighting some sort of mysterious pink smoke and a horrified Anna finding a bunch of floating ice diamonds outside her balcony. These images don't seem to make much contextual sense, but then again, neither did the visually stunning mess that was The Nutcracker and the Four Realms. Observant fans may have caught a brief glimpse of two new characters in this trailer, but if you blinked, you probably missed it. 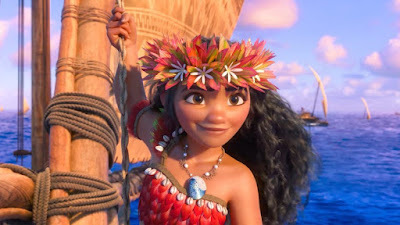 This Moana look-alike only shows her face for a fraction of a second before turning around to look at a blonde boy who gets blown into the air by a powerful wind. 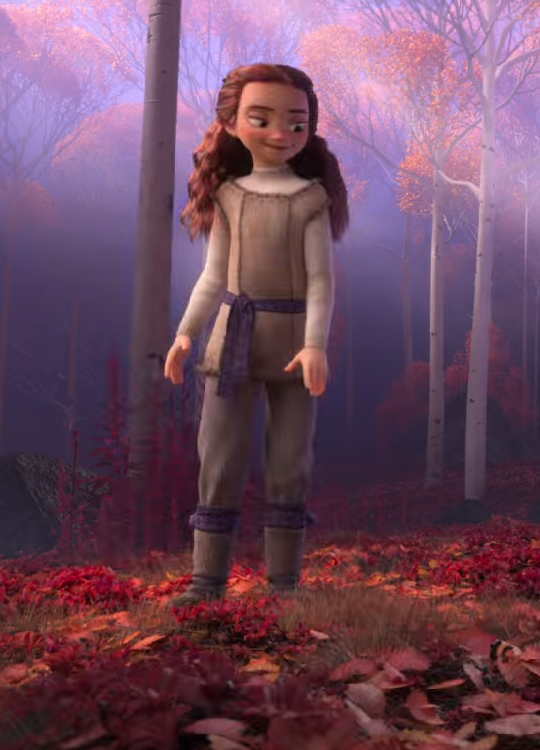 The young woman's hair is styled similarly to Anna's in the trailer, so it's easy to assume it's her unless you are able to freeze frame it before she turns her back. Her smug expression and thrill-seeking outfit give her a look that is reminiscent of the bandit girl from the original "Snow Queen" fairy tale. 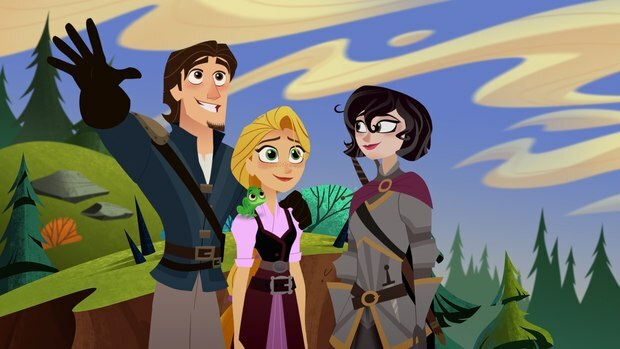 I don't think Disney will want to go that direction this late in the game, but maybe we'll be pleasantly surprised. The boy could also be confused with Kristoff since he bears a similar color scheme, and we never get a good look at his face. However, he has a smaller build that makes him appear a little younger. 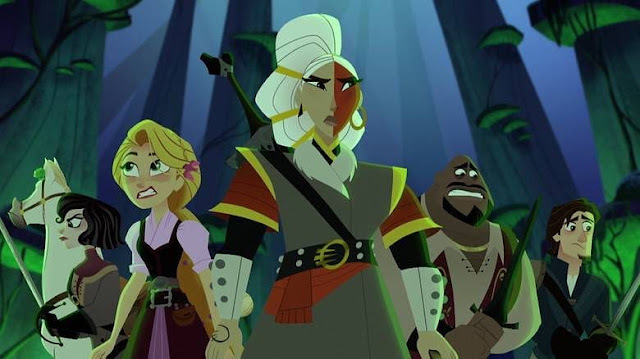 It's promising to know that the movie will be introducing some new characters because it means that it will likely not be a rehash of the plot like many other Disney sequels. Whether your interpretation of the trailer was similar to mine or not, there's no doubt that Disney's marketing department knows exactly what they're doing. There's still nine months to go before the movie comes out, and they've already given fans just enough to keep them talking about it until the next preview. It's a clever strategy because having so little to go on makes us want to know more and get excited for what's to come, even if it turns out to be a disappointment later. 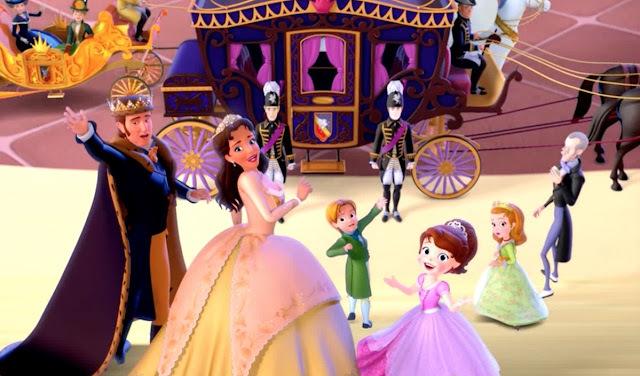 It's easy to use this strategy with something as big as the Frozen franchise, which has already inspired a Broadway play a Disneyland stage show, and several animated shorts following the 2013 feature. It's so popular that the studio considered it acceptable to rehash the entirety of "Let It Go" in Kingdom Hearts III. Frozen 2 is coming to theaters on November 22, 2019, and you can bet this isn't the last we'll be hearing about it. Disney's theatrical department may be lacking creativity as of late, but their marketing is stronger than ever. In addition to the Frozen 2 teaser, Disney released a brief sneak peek of their upcoming live-action adaptation of Aladdin over the weekend. This was met with a less than positive reception. Fans were disappointed with the appearance of Will Smith as the Genie, which was admittedly not very magical. Instead of the massive presence he had in the animated film, thanks in no small part to the late Robin Williams, this version's aesthetic falls flat by simply adding some blue CGI body paint over the actor. The only thing I enjoyed about it was seeing Princess Jasmine's long rectangular train flow like a waterfall over the stairs. On a more positive note, the upcoming 30th anniversary of The Little Mermaid was also promoted this week with an adorable video of Jodi Benson, the voice of Ariel, playing "Guess the Disney Princess" with Paige O'Hara, the voice of Belle. You can check out the fun with these two famous princess voices below. -Elsa is actually trying to escape (maybe she was put on a desert island of some sort). -Many people already assume that the redhead girl must be Elsa's girlfriend. Except she is obviously a child, and I don't think they will have such a relationship. I enjoy reading fan theories, but I don't usually like to presume things on my own without more information. 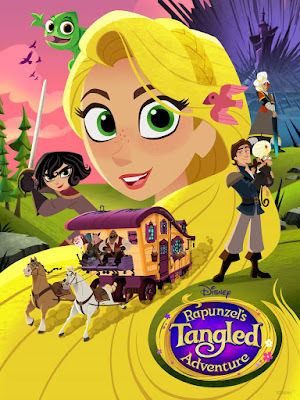 1 thing I noticed is Anna looks older in this movie based on the ads I've seen thus far. In the 1st movie, her face had some youthful roundness. In this movie her face is thinner and has more lines and shading to make her look a bit older. So could this movie be set a couple years later than the 1st one? It'll be interesting to see after this movie comes out this fall. "I don't usually like to presume things on my own without more information." And that's very wise of you...like many of the opinions expressed here. 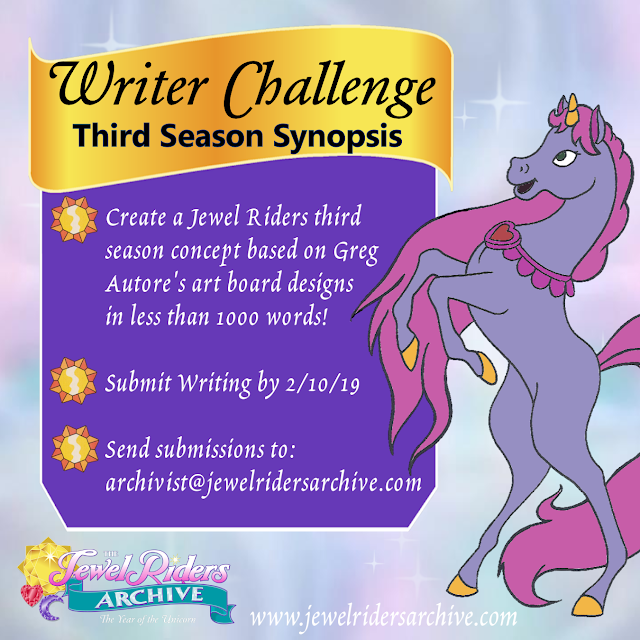 I'm glad i've found a blog aimed as adults princesses fans, as they are very rare. I don't know others, except Jerramy Fine books and the lady royal tumblr. 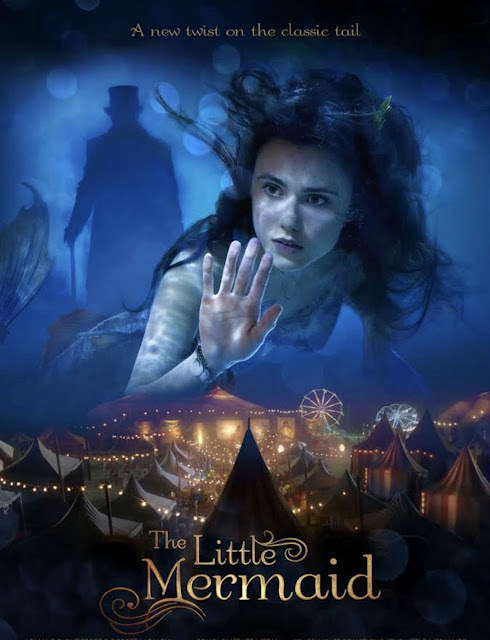 I found animated movies on different sites to watch with my children. I must say many are the best movies to watch. I also waiting for frozen II. I hope it will be the best movie.